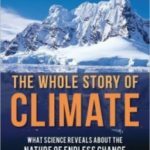 The Whole Story Of Climate by E. Kirseten Peters (book review). 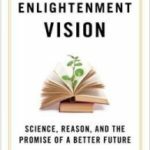 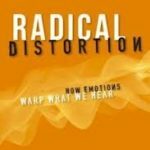 Radical Distortion: How Emotions Warp What We Hear by John W. Reich (book review). 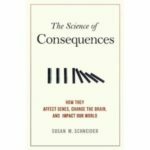 The Science Of Consequences by Susan M. Schneider (book review). 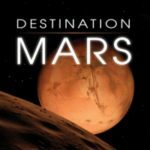 Destination Mars: New Explorations Of The Red Planet by Rod Pyle (book review). 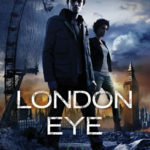 London Eye: Toxic City Book One by Tim Lebbon (book review). 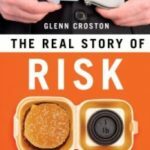 The Real Story Of Risk by Glenn Croston (book review). 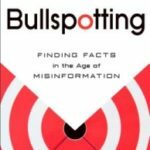 Bullspotting: Finding Facts In The Age Of Misinformation by Loren Collins (book review). 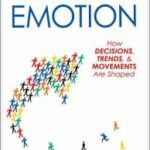 Second That Emotion by Jeremy D. Holden (book review). 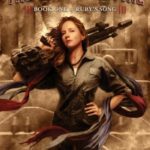 The Creative Fire (book one of Ruby’s Song) by Brenda Cooper (book review).